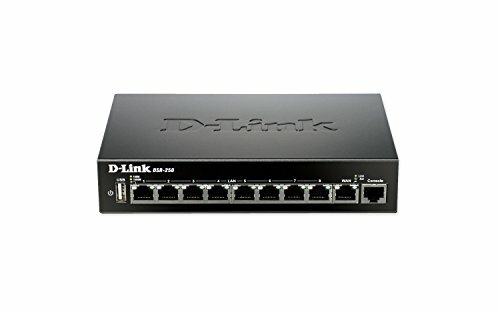 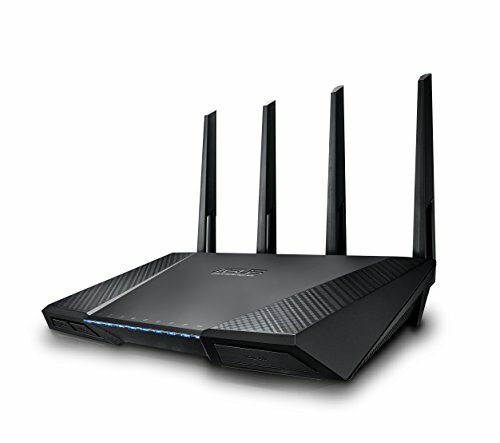 Nighthawk App - Easily setup your router. 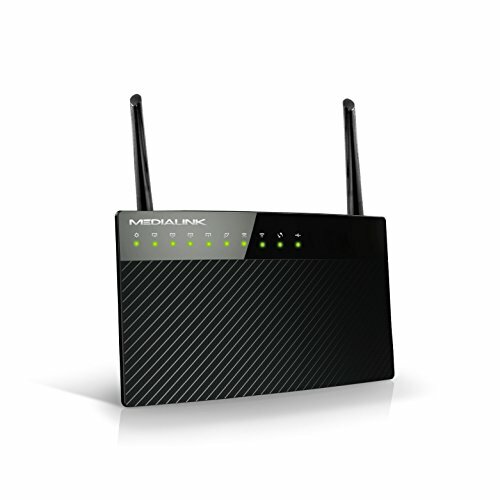 Manage Internet access by pausing and resuming internet instantly. 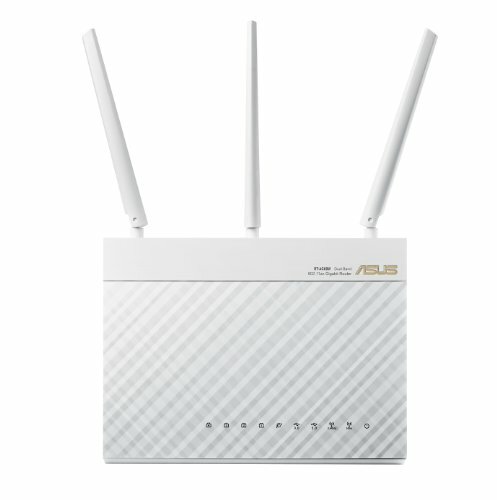 Run a speed test. 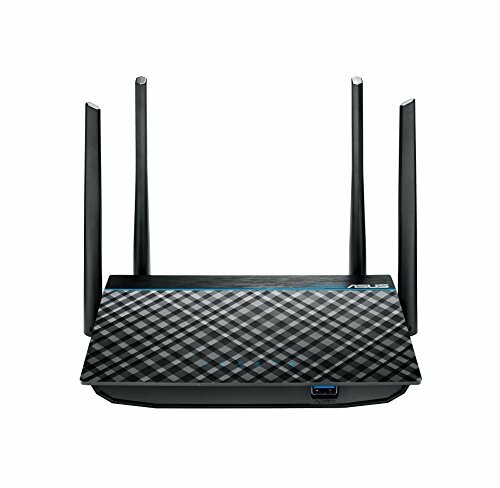 All from your mobile device! 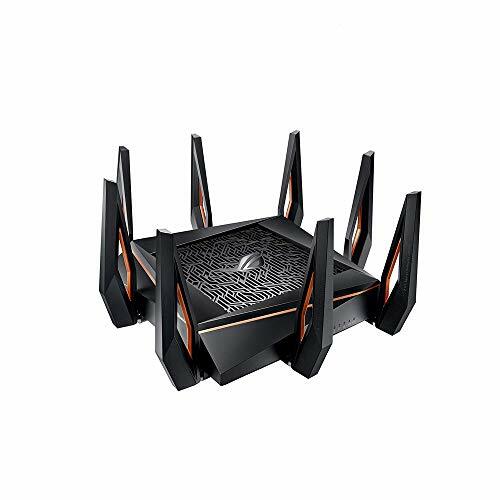 An extremely powerful 1.8GHz 64-bit quad-core processor, 2 co-processors and 1GB RAM enable ultra-fast transmission speeds, supporting more devices and high-speed applications simultaneously. 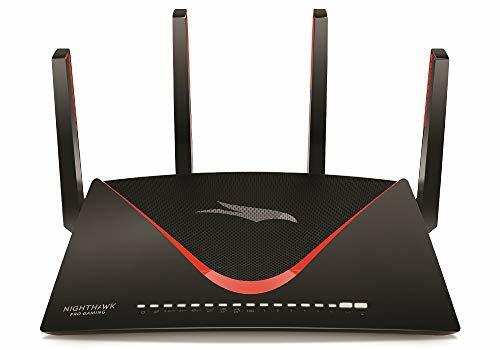 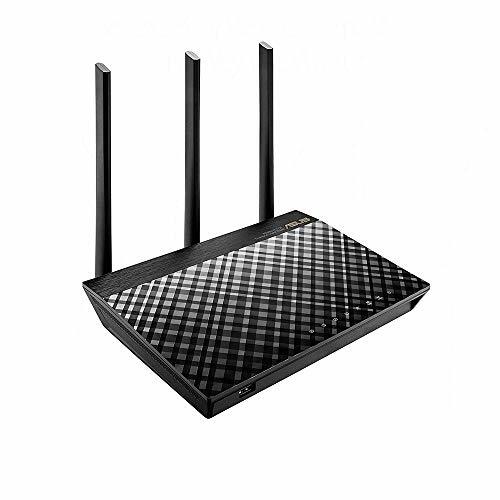 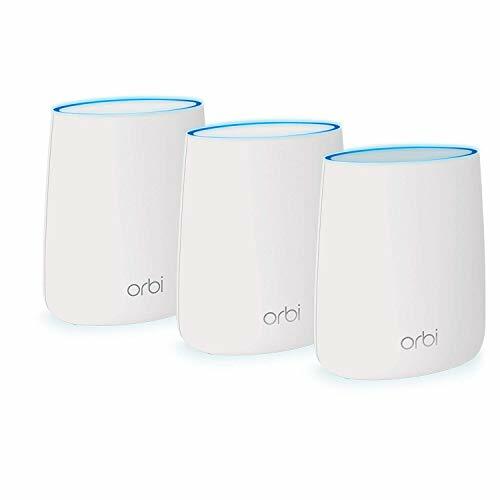 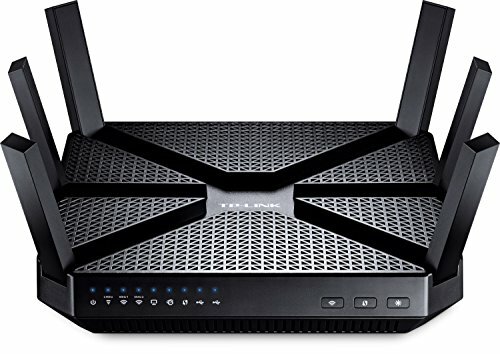 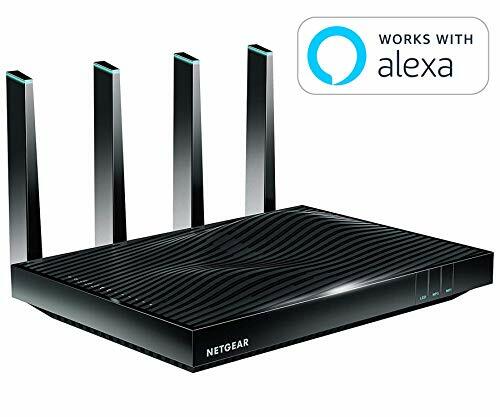 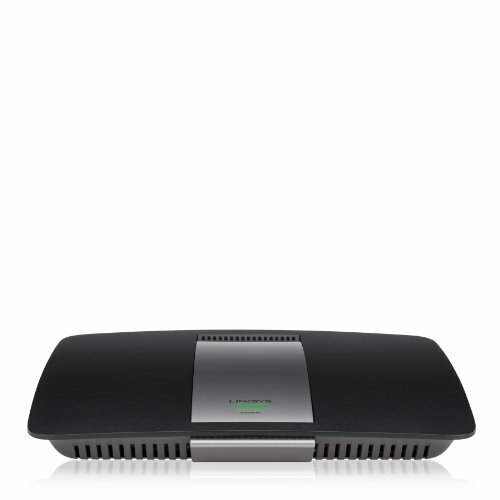 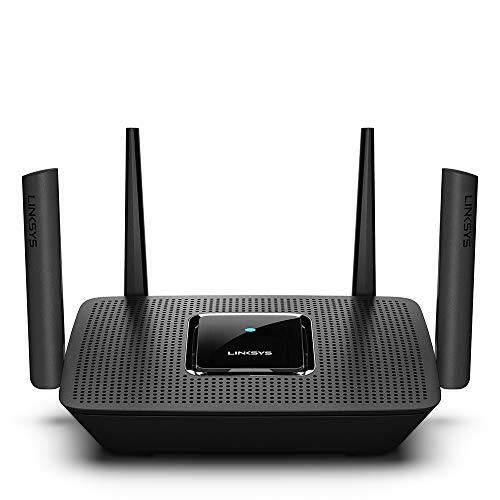 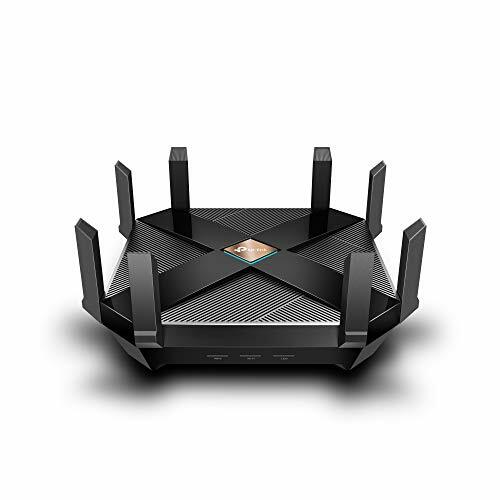 Ultra-fast 802.11AC Wi-Fi router with a combined Dual-Band data rate of 2334 Mbps for smooth up to 4K/UHD video playback, ultra-fast file-sharing of large files and low-latency online gaming. 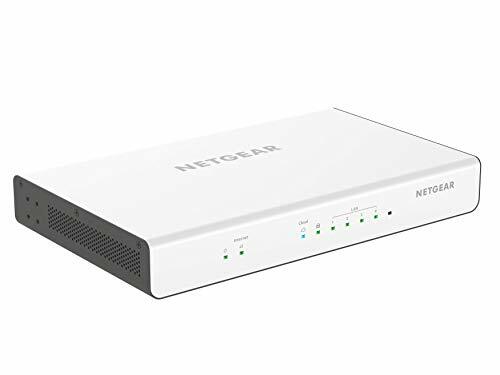 Built-in USB 2.0 and USB 3.0 Ports for up to 10-times faster data transfers to USB storage devices 2, printer sharing, and 3G/4G dongle support.